When you have done all that you can do, stand fast in Me, says the Lord. 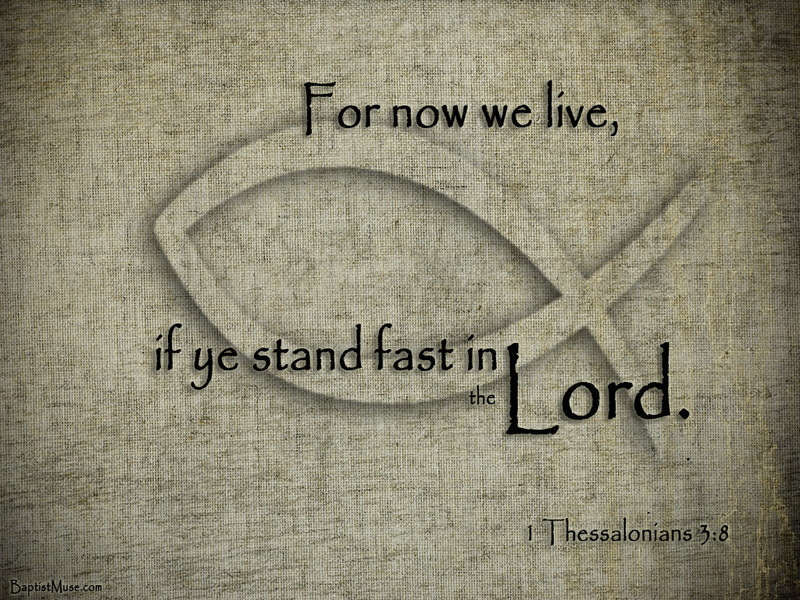 Stand fast in your unwavering faith. Let nothing move you. Let nothing press you back. For you can stand, complete in Me, and be undefeatable. You can stand fast on the sure foundation that you have in Me. You can withstand any storm in life as you stand, fully clad in My armor, says the Lord. I stand with you, and you are never alone. With Me you cannot fall. With Me you cannot fail. With Me you can never be pushed around or silenced. I have empowered you and equipped you to be fearless, relentless and mighty. You are to pull down the strongholds of the enemy, break down walls, remove barriers, break in pieces the weapons of the enemy, break through the enemy line and conquer him every time. You are a mighty conqueror in Me and as you stand in Me, you will put a thousand to flight easily and you will always be the victor and undefeatable champion in Me, says the Lord.